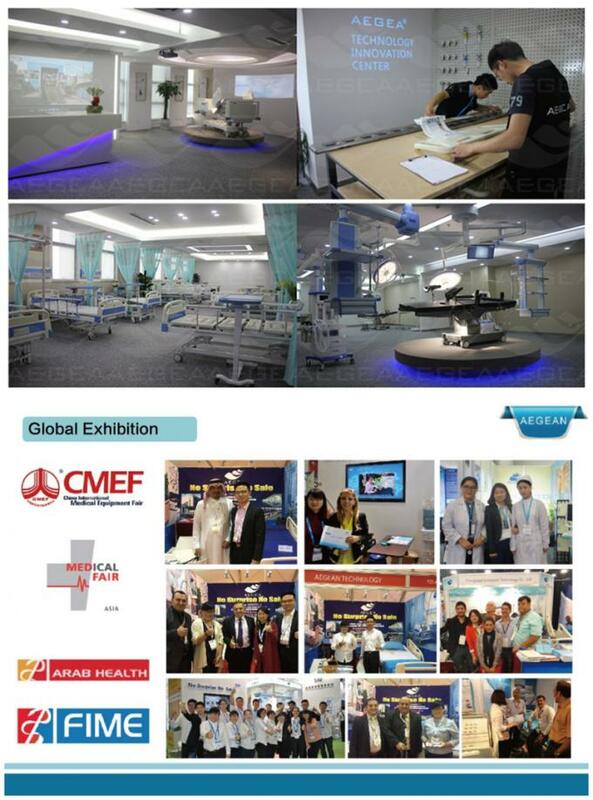 Do you have clients who want to build the new clinic or hospital? 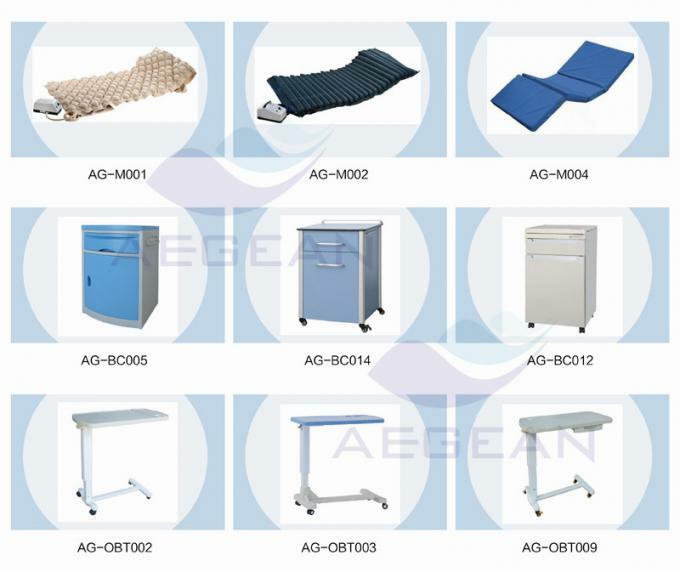 Are you looking for the hospital furnitures serise products with certificated reports? 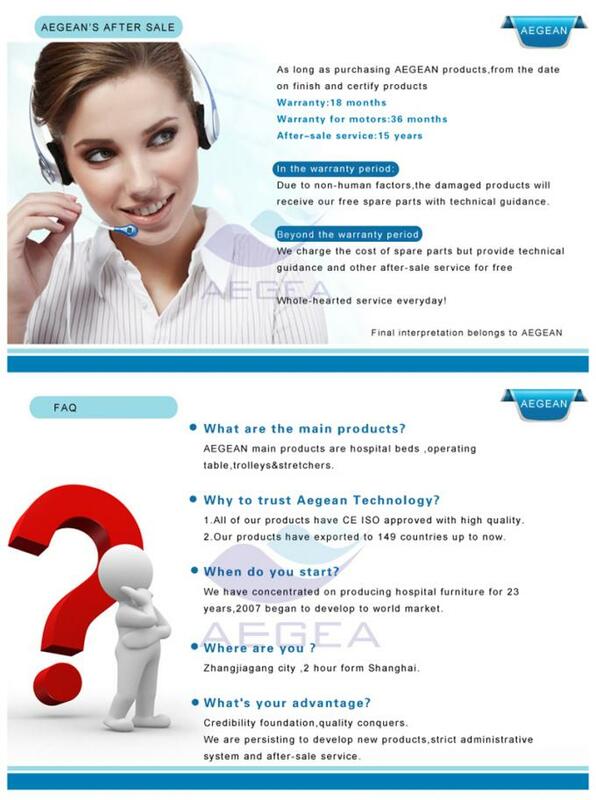 Are you finding internation brands supplier' offer so high? 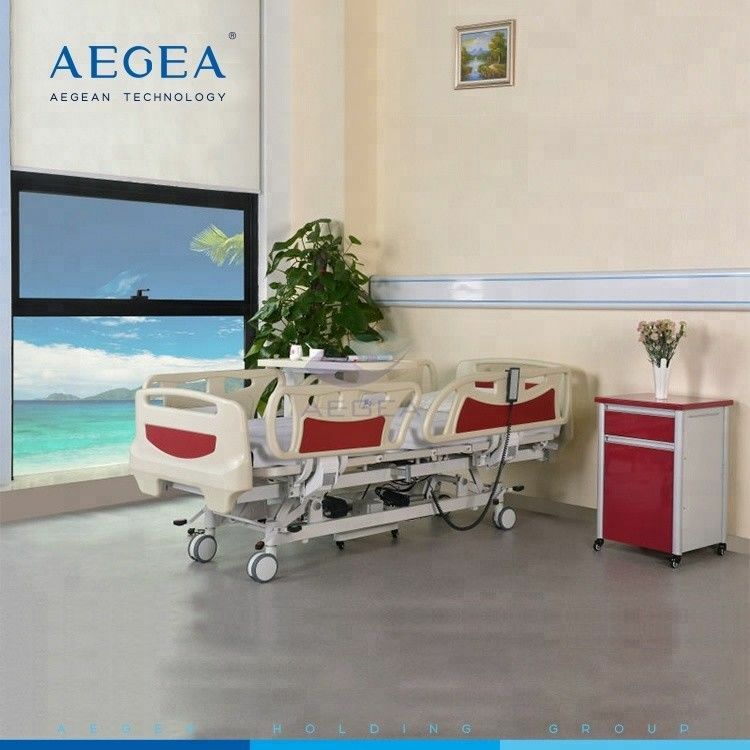 How about a person help you to solve all the problems and leave you to sit back and relax? 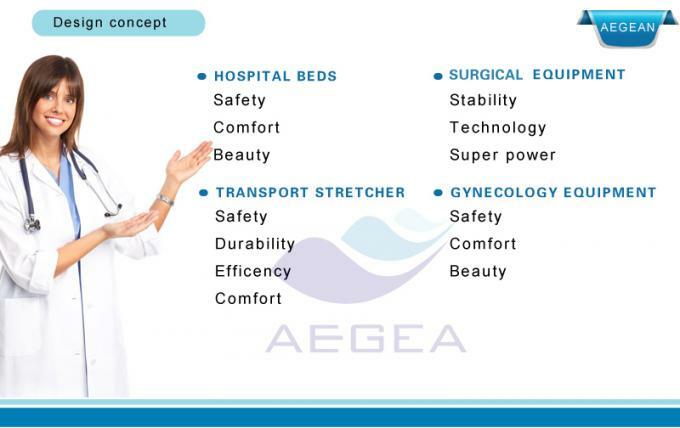 How's your hospital bed quality? 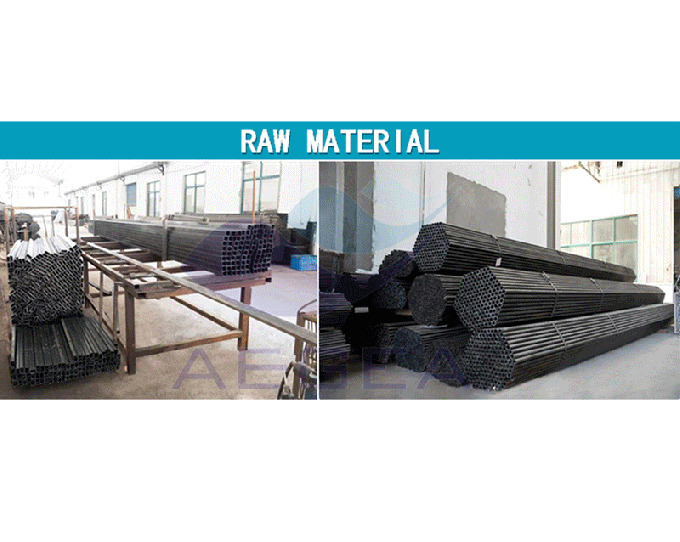 How we produce this products? 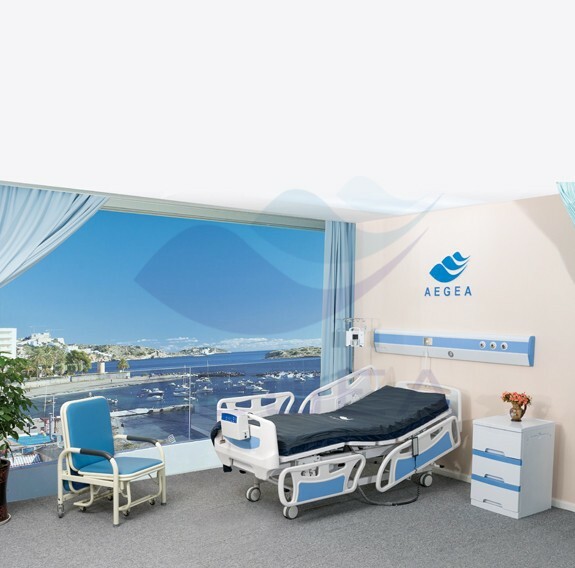 How to support your clients finish their patient ward room decoration? 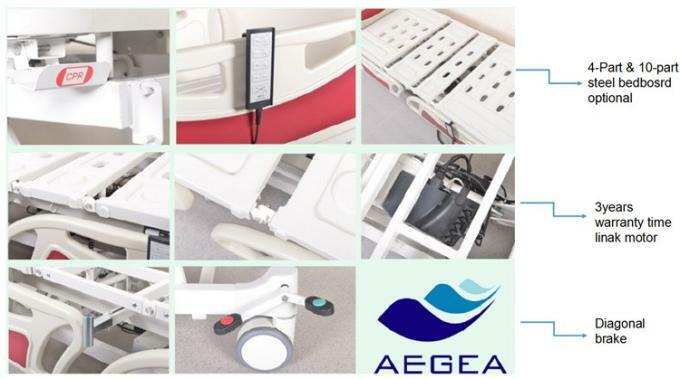 Aegean help you with our OEM series solution in promotion price now. 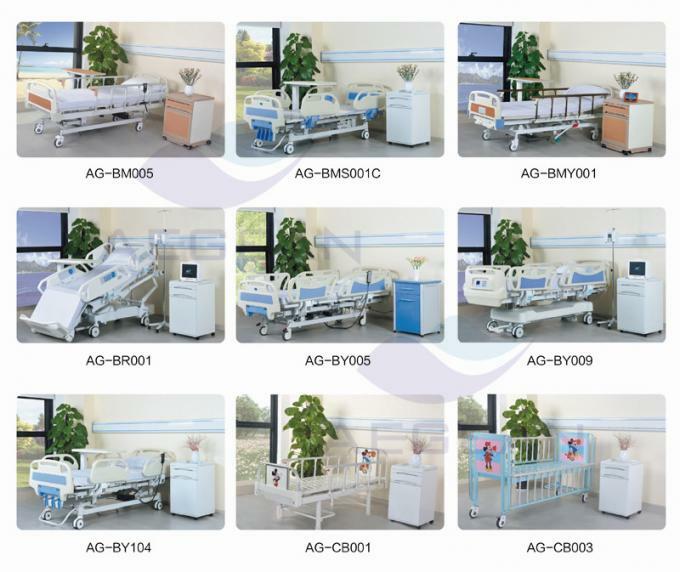 Catch chance to enquiry us to get this rare opportunity&best offer about this series.